Azizi Developments, a leading private real estate developer operating in the UAE for over a decade, is on track to deliver its second largest project in the upcoming development of Al Furjan in the second half of 2018. The sprawling Azizi Plaza, a 508,195 sq ft project, consists of a total of 434 units of studio, one-, two-, and three-bedroom apartments. Azizi Plaza is currently progressing rapidly with ongoing internal finishings and elevations on the external façade, said the company. 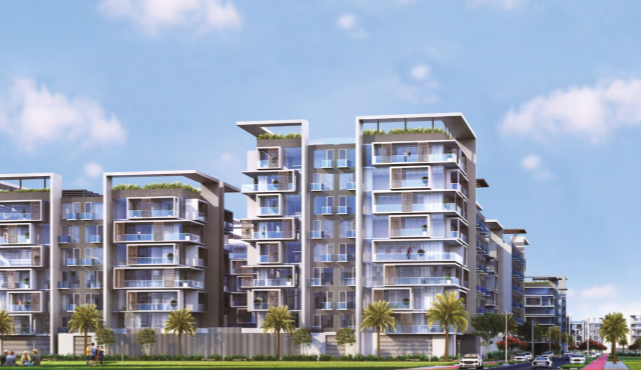 Azizi Plaza offers 286 studio units, 46 one-bedroom units and 102 two-bedroom units as well as 9,400 sq ft of retail space.